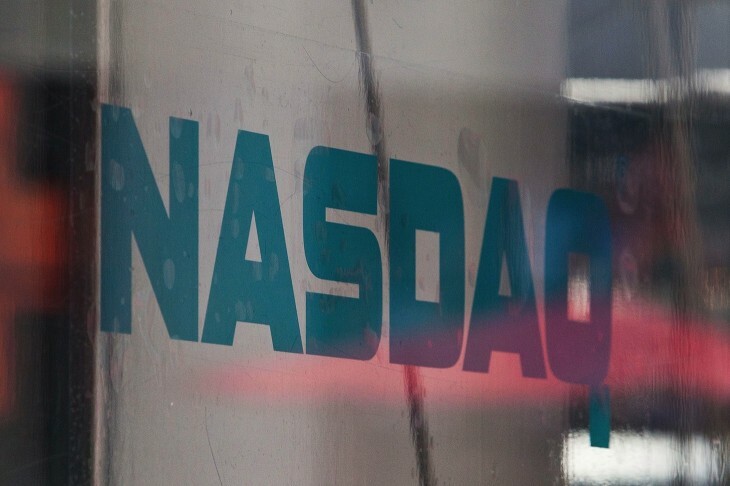 Czech-American video management software company KIT digital this morning announced that its common stock would be delisted from the NASDAQ stock market at the opening of business on December 21, 2012. In addition, the company says it has dismissed Grant Thornton LLP as its independent auditor and will be engaging a new audit firm instead. KIT digital, which was recently forced to fire 300 employees and sold its KickApps business to Perfect Sense Digital, is undertaking a restatement historical financial statements for the full calendar years 2009, 2010 and 2011 and several specific quarters. The restatement, once completed, will be subject to audit by the company’s newly appointed public accounting firm. At this moment, trading of KIT digital’s common stock is already subject to a trading halt, which the company does not expect to be lifted prior to the delisting of the common stock next Friday. KIT digital says it does not intend to request an appeal hearing regarding NASDAQ’s delisting determination. The delisting is precipitated by the Company’s determination not to pay certain fees based on its current circumstances and outlook, which include: (1) the previously disclosed listing violation for its failure to timely file its third quarter Form 10-Q, (2) likely delisting in early 2013 due to failure to hold a 2012 annual meeting, and (3) the possible failure to become compliant in SEC reporting in sufficient time to avoid delisting. KIT digital is considering submitting an application for the company’s common stock to be listed on the OTC Pink Sheets/OTC Pink Marketplace. KIT digital claims to serve nearly 2,500 clients in 50+ countries, including major brands like The Associated Press, AT&T, Google, MTV, BBC, HP, Universal Studios and News Corp. The company has been extremely acquisitive over the years: it has bought companies like Kyte, KickApps, Kewego, Brickbox, The Feedroom and more.